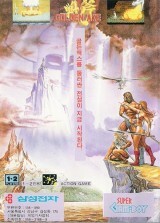 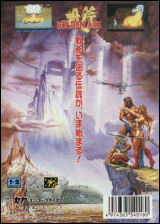 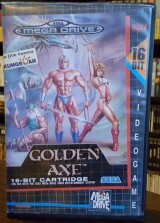 Golden Axe (Sega Classic)	Contribute! 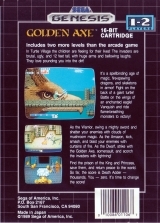 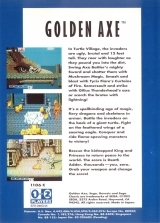 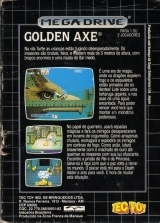 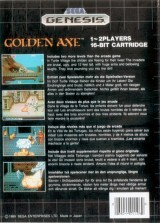 Golden Axe (vertical booklet)	Contribute! 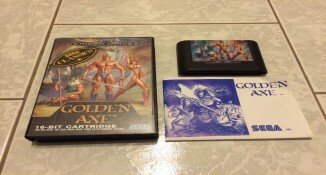 Golden Axe (horizontal booklet)	Contribute! 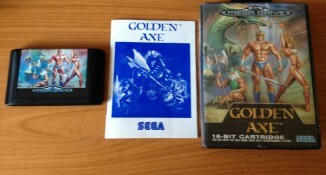 Golden Axe (Super Gam Boy Original Release)	Contribute! 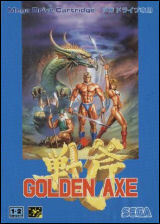 Golden Axe (Super Aladin Boy Rerelease)	Contribute! 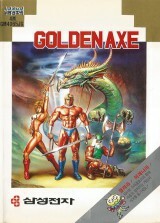 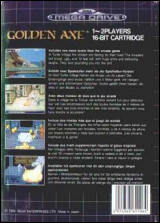 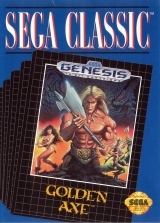 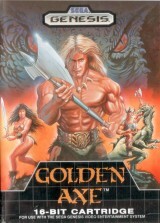 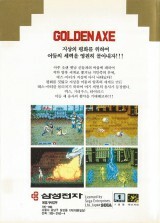 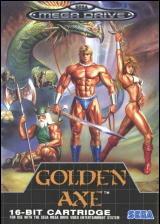 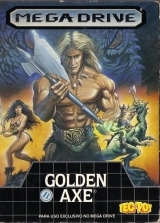 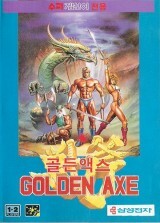 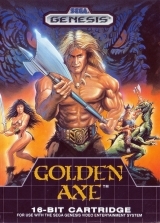 Golden Axe (rental version)	Contribute!